Threading some of America’s largest cities can prove to be a real nightmare. Traffic jams, gridlocks, unexpected holdups are just some of the nasty traffic scenarios you can encounter during your stay in those large cities. 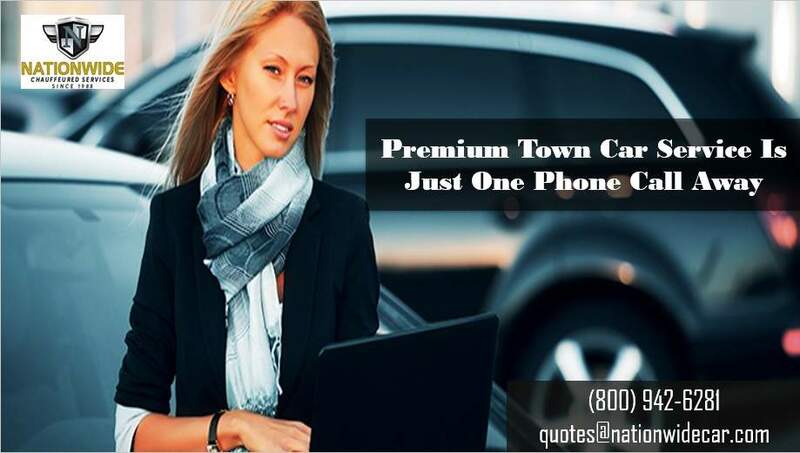 Hopefully, everything you need to do to alleviate those passenger transportation problems is to enlist the professional help of Nationwide Chauffeured Services town car service. 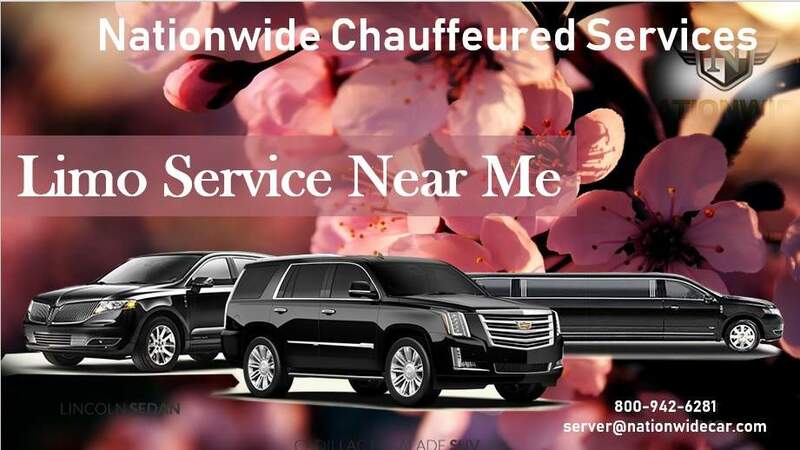 It should go without saying that all of the chauffeurs employed by Nationwide Chauffeured Services are well trained and licensed professionals with several years of experience in passenger transportation. The chauffeurs are also very knowledgeable about local vents and venues. We will try to answer any and all of your questions promptly and to the best of their ability. 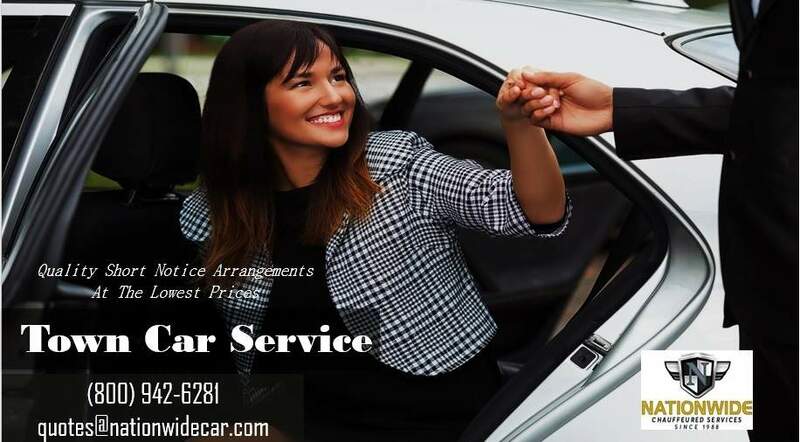 After you have searched for “Car services near me” it should come as no surprise if Nationwide Chauffeured Services comes up as the first search result. With more than two decades in the business. They have amassed an impressive amount of vehicles so their customers can pick out the perfect car for their travels. In addition to being late model, all of their vehicles undergo regular checkups and maintenance as only the best-maintained cars can be safe for passenger transportation. Many customers are, however, put off by the thought of driving around in a simple town car. And many of them only accept limousine transport. Thankfully, all you need to do to enlist their professional help is search for “Limo services near me. 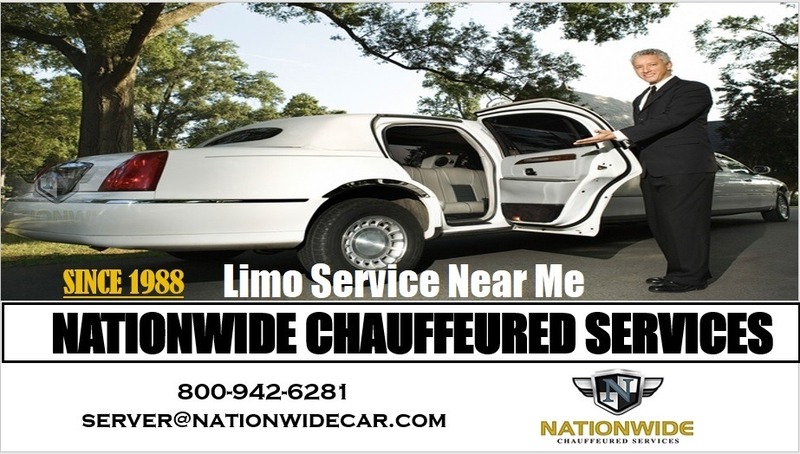 Because Nationwide Chauffeured Services will probably be the first search result. With branch offices across the States. They can provide quality passenger transportation no matter the destination. 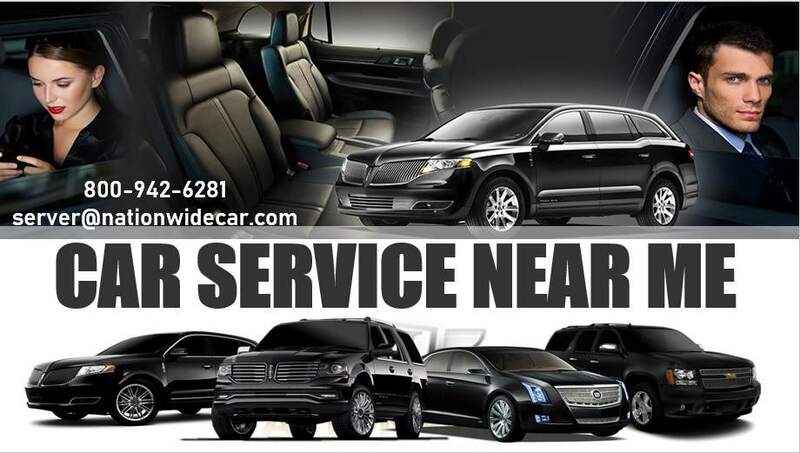 Moreover, it doesn’t stop here, by typing in “Limo service near me.”, and by checking the impressive website of Nationwide Chauffeured Services, you can take your time and check out their imposing fleet of vehicles.